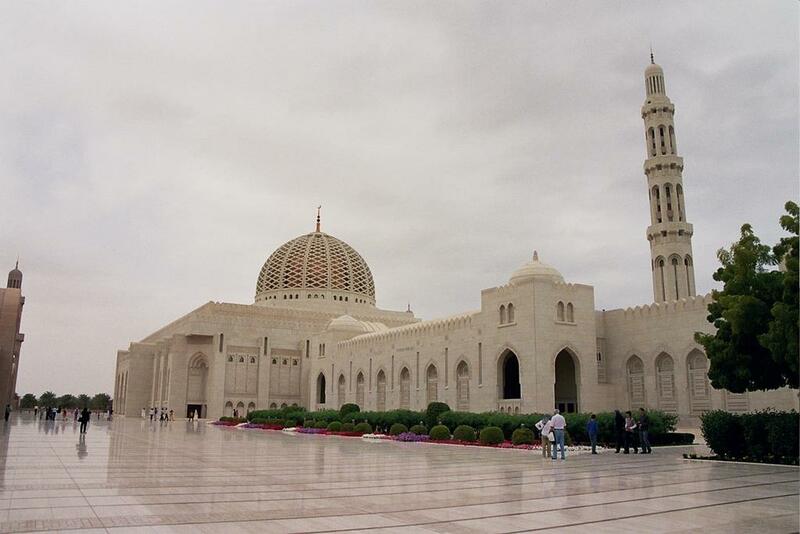 The Sultanate of Oman (the official name) is situated on the southeast coast of the Arab Peninsula. From the east it is surrounded by the Arabian Sea, in the west it borders on the United Arab Emirates and Saudi Arabia, while in the south with Yemen. Oman is one of the last absolute monarchies in the world, where the ruler’s word is the highest law, unless it defies the laws of the Quran. 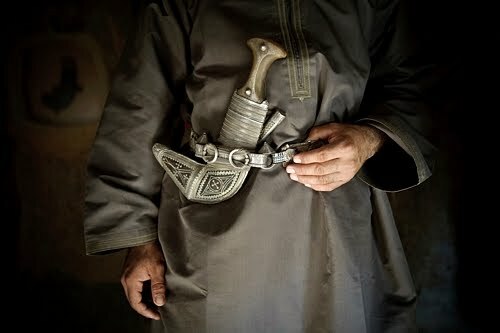 It is considered the most conservative country of the Arabian Peninsula and its surroundings because the majority of the population are followers of the Ibadi movement, the most orthodox denomination of Islam. 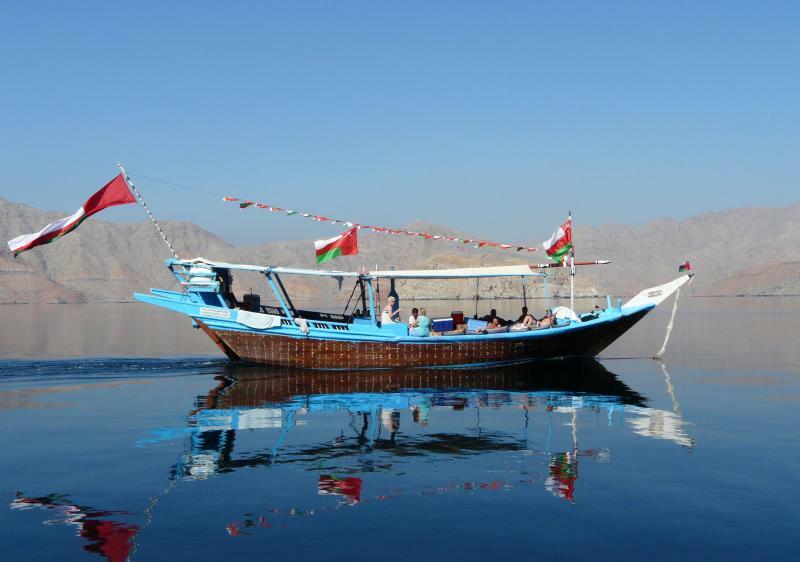 Not so long ago as a dozen or so years, tourists could hardly access natural and historical treasures of the country yet, after gradual reforms implemented by Sultan Qaboos bin Said Al Said, who acceded the throne in 1970, more and more people have started to visit Oman. Oman has a landscape typical for this part of the world, which includes deserts, rugged mountain ranges, deep canyons and oases, as well as small settlements, labyrinths, market places, old historical forts, kilometres of sandy beaches and the sea. The coastline measures 1,700 km and provides perfect conditions for water sports. Although water visibility is not one of the best, the sea world has a lot to offer, including coral reefs, exotic fish, dolphins, whales, and tortoises. There is also a chance to admire old shipwrecks. Oman has a subtropical dry climate. Although sailing is possible all year long, it is best to come here during somewhat “cooler” months (November – February), when temperatures go up to 20 °C. The highest temperatures in July are even 50 °C. The monsoon season (June-September) in the south should be avoided. Rainfall is low, particularly in the north, where its amount does not exceed 100 mm per year. The charter base is situated in Al Mussanah Marina in Muscat. Sailors will have at their disposal the Orana 44 catamaran, manufactured in 2010. It is possible to undertake a voyage without a local crew.